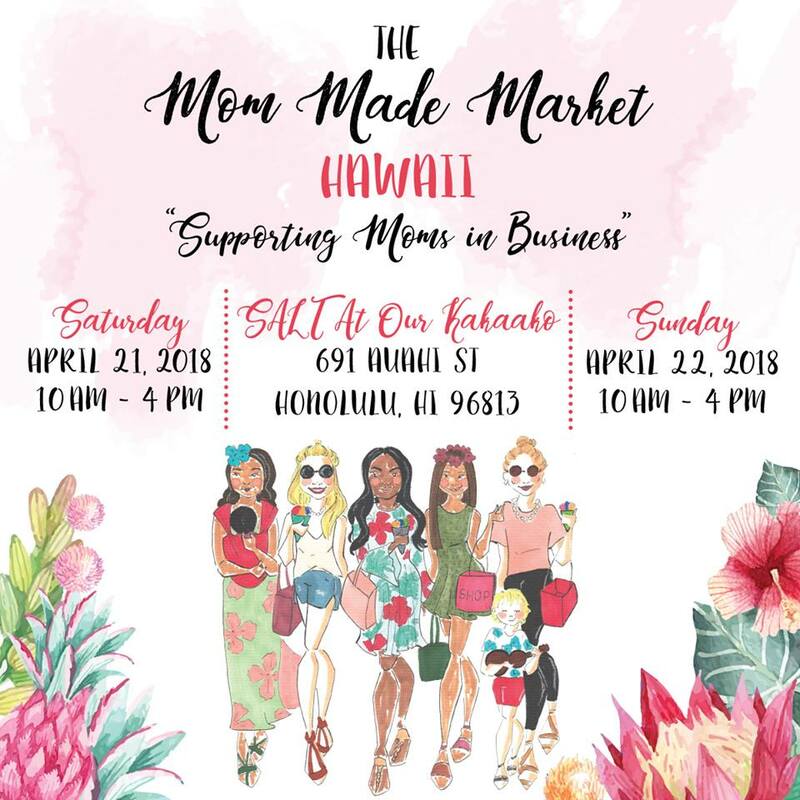 Mom Made Market Hawaii is back on April 21st and 22nd, 2018. 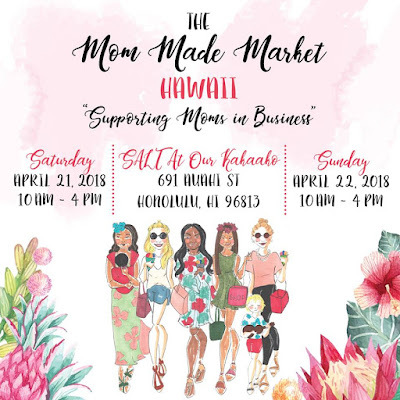 The Mom Made Market will be held at SALT at Our Kakaako from 10am to 4pm on both days. Visit Hawaii Mom Blog on Instagram to enter to win a Family Four-Pack of tickets!